This is a short guide on how to make fiddle practice fun and productive. Sign up for a free Trial Membership to download this little guide. It takes just a minute and will change your life for the better! 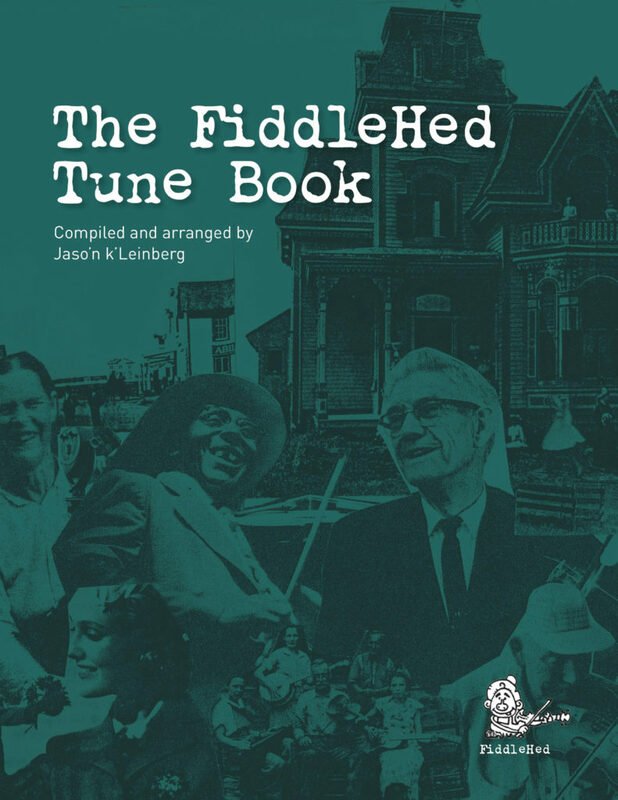 This is a comprehensive collection of most of the tunes in the FiddleHed course. It contains 115 tunes and spans modules 1.1-2.9 from the course. For each tune, there are handy links to the corresponding lesson on FiddleHed (with play-along tracks, video lesson and practice notes). Some tunes were not included because they are not in the public domain, and so we don’t have rights to publish them at this time. We will let you know when we update the book with new tune lessons from the course. This download link is only visible to paying subscribers. This is a collection of tunes from the free portion of the course. It contains 24 tunes from modules 1.1-1.4. For each tune, there are handy links to the corresponding lesson on FiddleHed (with play along tracks, video lesson and practice notes). It’s currently available to all FiddleHed members (Trial, Monthly and Yearly subscriptions). 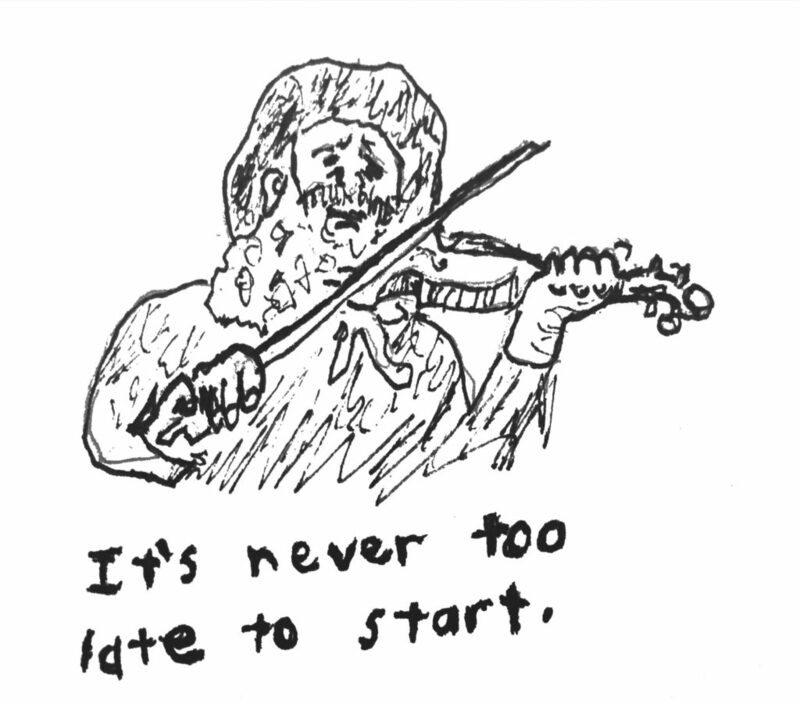 Sign up for a free Trial Membership to download the Little FiddleHed Tune Book. It takes just a minute and will change your life for the better! Here are downloadable practice sheets to help you organize and focus your practice. These are currently only visible to paid users. This will help you quickly remember the beginnings to tunes, as well as what key the tune is (or which scale you should practice with it.) This download link is only visible to paying subscribers. Download and print this to keep track of all tunes and techniques you’ve learned. This worksheet will help you break down difficult parts into easy-to-manage exercises. Learn more about micro-practice in this lesson.